A new critical foreword by Walter Frisch, H. Harold Gumm/Harry and Albert von Tilzer Professor of Music at Columbia University, expands this centennial edition. 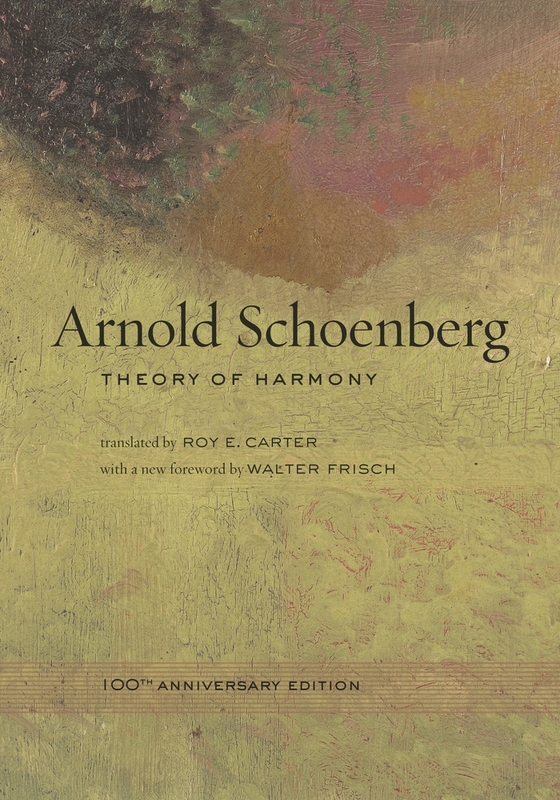 Frisch puts Schoenberg's masterpiece into historical and ideological context, delineating the connections between music, theory, art, science, and architecture in turn-of-the century Austro-German culture. Arnold Schoenberg (1874-1951), renowned Austrian and American composer, musical theorist, painter, and teacher of composition, pioneered compositional and critical approaches to atonality that were landmarks in twentieth century musical thought.